Grenadier Energy employees were able to raise the money to pay for this school in Ranquitte, Haiti for 2018. The eight teachers at this school had not been paid in 2017 and this threatened the future of the school unless they could get funding. Grenadier employees came together and provided this funding for one year through the project HisKids.com. Grenadier employees have dedicated themselves to making the world a better place for all. In the village of Pajok, South Sudan people were dying weekly from the lack of clean drinking water. This problem has been identified as one of the most pressing needs in South Sudan, the newest country on the face of the earth. The staff of Grenadier gave to have a water well drilled through HisKids.com, making a dramatic and immediate impact on this community. 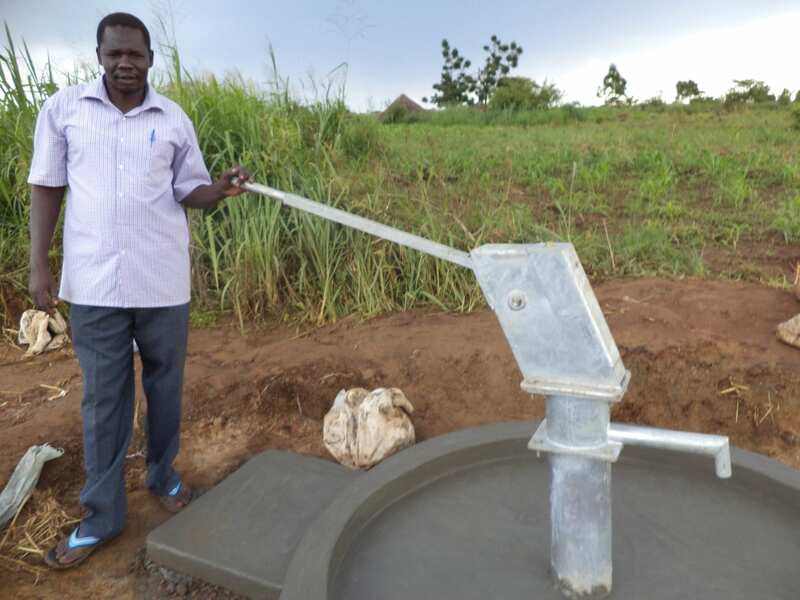 The well provides clean water to approximately 2000 people daily and will last for at least 20 years. Grenadier Energy Partners contributes to the local branch of Habitat for Humanity. Last year their Gala raised over $500,000 to support hard-working, low-income families. Due to the rising need for affordable housing after Hurricane Harvey, Habitat is currently constructing the streets and other infrastructure needed to build an additional 60 homes on the remaining portion of the Cedar Creek development. 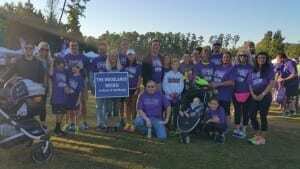 Employees of Grenadier Energy (along with family and friends) participated in the Walk to End Alzheimer’s in The Woodlands on October 3, 2015. 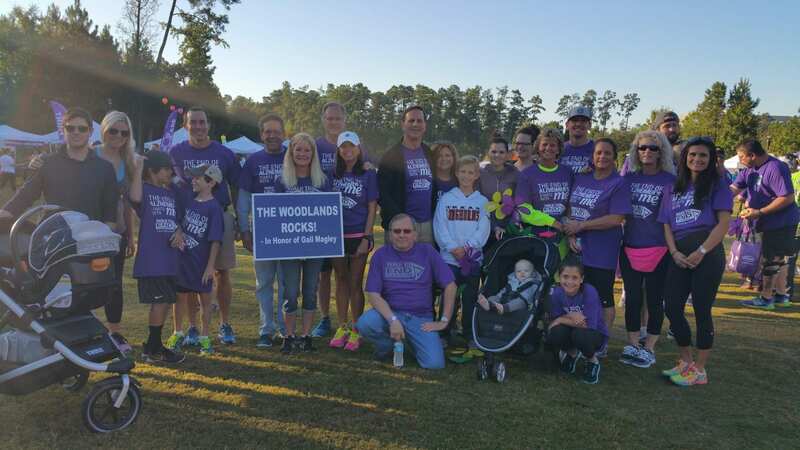 We participated with The Woodlands Rocks team which was #1 in non-corporate fundraising. The event was able to raise over $180,000 in an effort to help fund research on a cure and treatment for the disease. The Grenadier staff also seeks to help the local community with contributions to Interfaith of The Woodlands Holiday Giving Program. Our donations provided Christmas gifts for 6 families and 7 senior citizens. Interfaith is a non-profit social service agency providing numerous programs and services to meet the needs of The Woodlands and the surrounding area. What began as a dream of Mr. George P. Mitchell, founder and original developer of The Woodlands, flourished into a reality and is helping thousands of individuals and families each year.